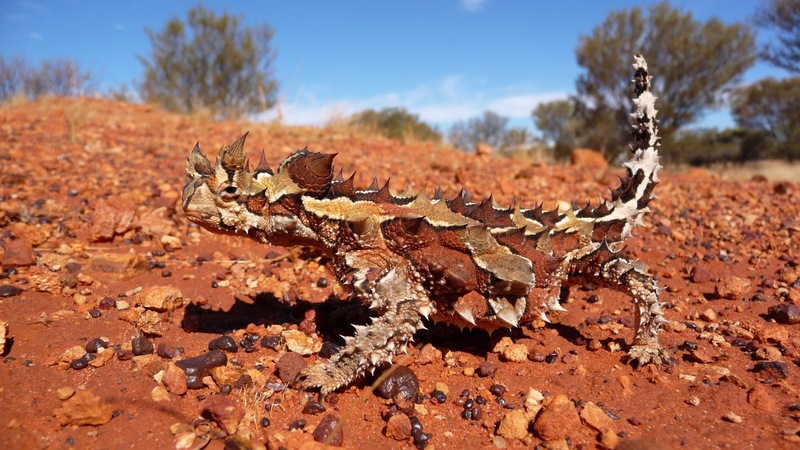 From thorny devils and legless lizards to the tiny sugar glider, the weird and wonderful body shapes of Australian animals have something in common: their amazing range of body shapes evolved early in each group's history, and this evolution slowed considerably in the last 10 million years, according to Aussie research. These slowdowns occurred as the climate cooled and the 'Outback' as we know it spread across the land replacing ancient forests. The researchers say their results highlight the importance changes in the global climate may have on the evolution of diverse body forms. Funder: This work has been funded by an Australian Research Council Discovery grant no. (ARC DP150102403) to J.S.K., and an Australian National University International Postgraduate Research Scholarship to I.G.B.